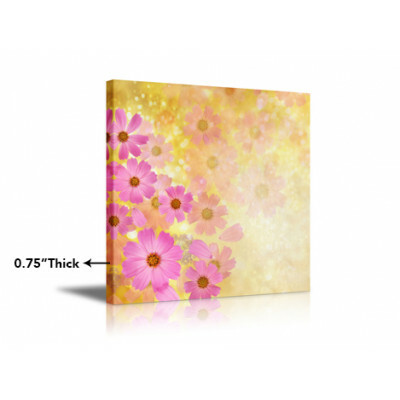 Acrylic PrintsIf your wall graphic deserves a clean modern aesthetic look no further than Acrylic Pr..
Canvas Roll$3.00 per ft2Our canvas has semi-gloss finish, designed for long-term, fade-resistan.. 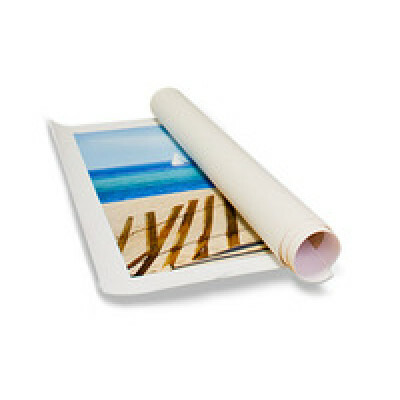 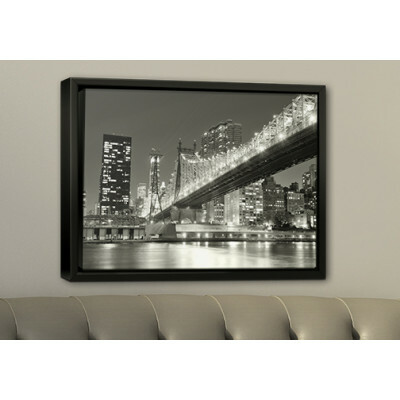 Floating Frame (Canvas)Our very popular stretched canvas prints have just gotten better. 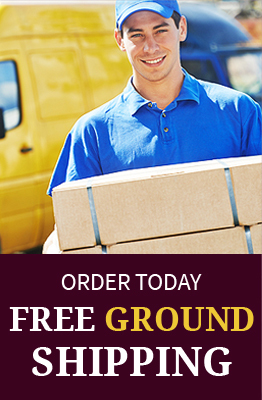 Add e.. 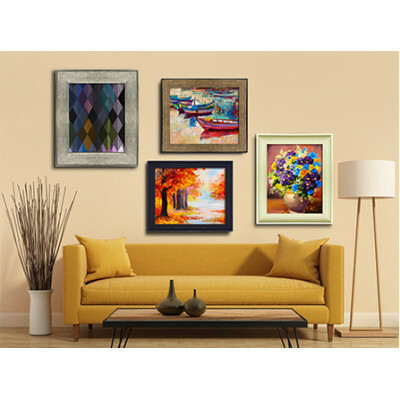 Framed PrintsIntroducing our Framed Prints. 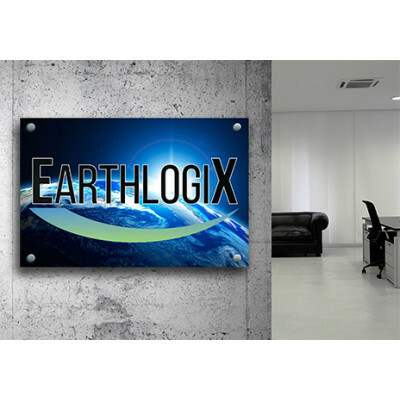 These elegant and handsome frames have genuine wood styl..
Gallery Wrap 1.5"Our high quality stretched canvas wraps are digitally printed at high resolution on..
Standard Wrap .75"Our high quality stretched canvas wraps are digitally printed at high resolution o..